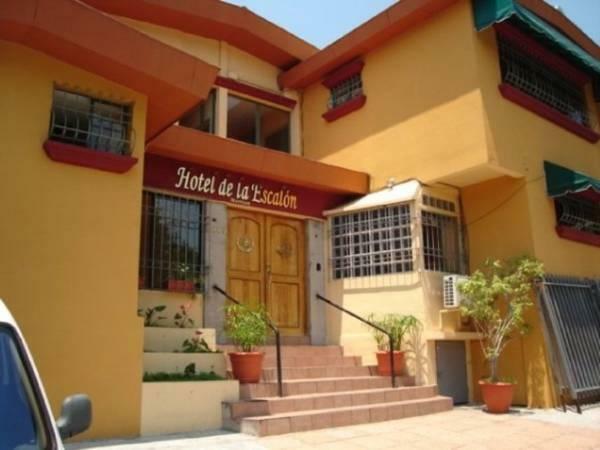 ﻿ Best Price on Morrison Hotel de la Escalon in San Salvador + Reviews! Located in San Salvador’s Zona Rosa district, this hotel features an outdoor swimming pool, free Wi-Fi and free onsite parking. 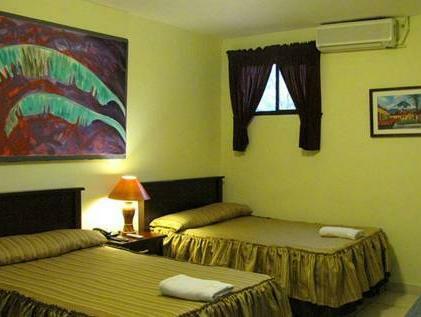 It offers air-conditioned accommodations with free breakfast, and an airport shuttle service is available. All rooms at Morrison Hotel de la Escalon feature a simple, contemporary décor with tiled floors. Each includes cable TV and a telephone with free local calls. The private bathroom has a selection of toiletries. Morrison Hotel has a restaurant and bar, with a terrace and garden. There is also a drinks vending machine, and room service and special meals are also available. The hotel is within 5 minutes’ drive of several museums, including the Modern Art Museum and the Anthropology Museum. Staff can help organize visits to nearby sights and attractions. El Salvador International Airport is 27 mi south of the city. The hotel offers an airport shuttle service at an additional cost. 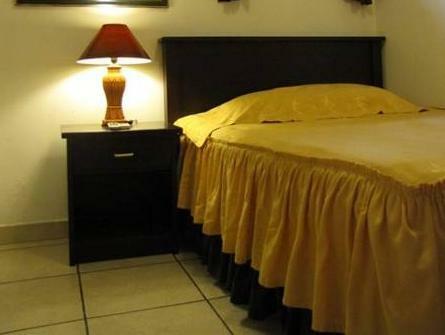 We booked at last minute, it was in the center of San Salvador. The staff was helpful but the hotel was kind of lame. The room had a window in the floor where it entered a lot of light during the night. The staff was very helpful and answered any questions we had. I would go back just for their friendliness.